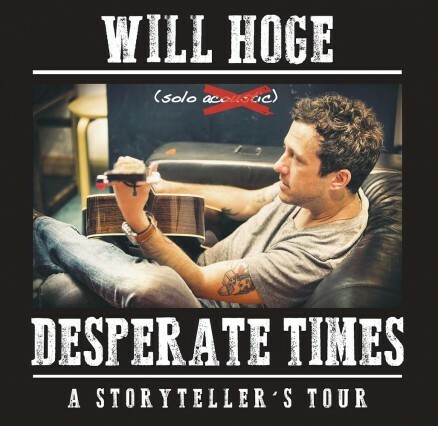 It’s always a pleasure to see our friend Will Hoge. Easily one of the best bandleader/songwriter/rock’n’rollers we have the privilege of seeing. We’re glad to have him back on our stage tonight for this special solo performance!